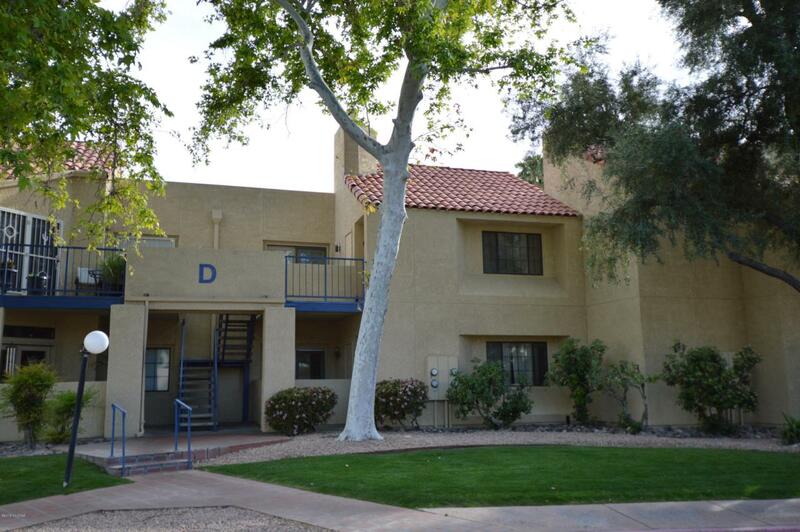 Well maintained and fully furnished upstairs unit in a great community located near the Rillito Rive walk. Interior features vaulted ceilings in the great room accompanied with a wood burning fireplace. Bedroom has large walk-in closet and the bathroom has new tile installed in Dec of 2017. 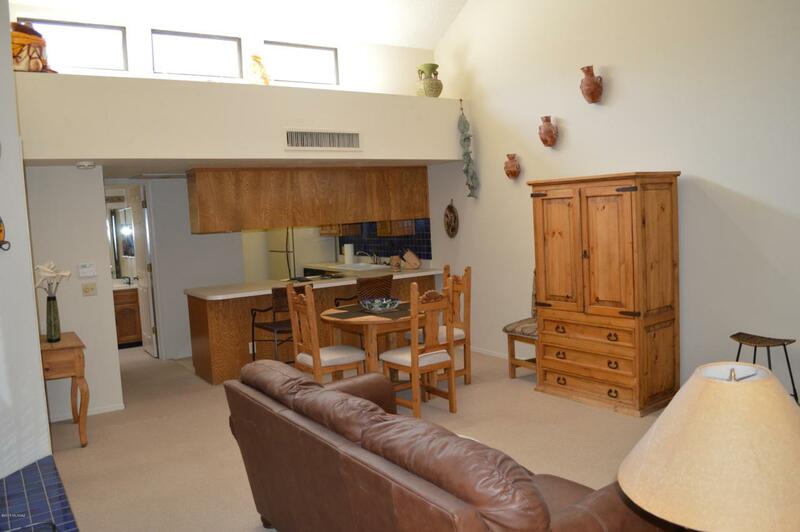 Unit also has a balcony with views of the Catalina mountains. 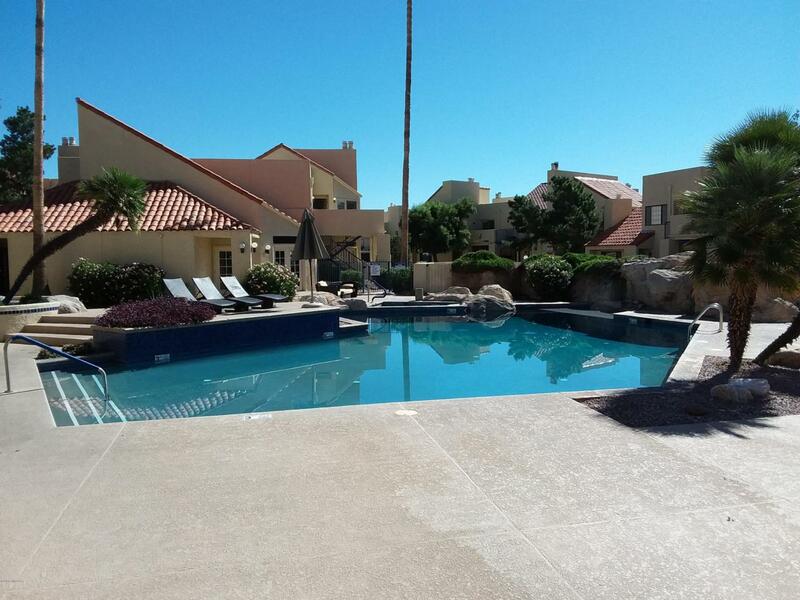 At the heart of the community is a huge pool and jacuzzi to enjoy and is also adjacent to the Club house and exercise room. 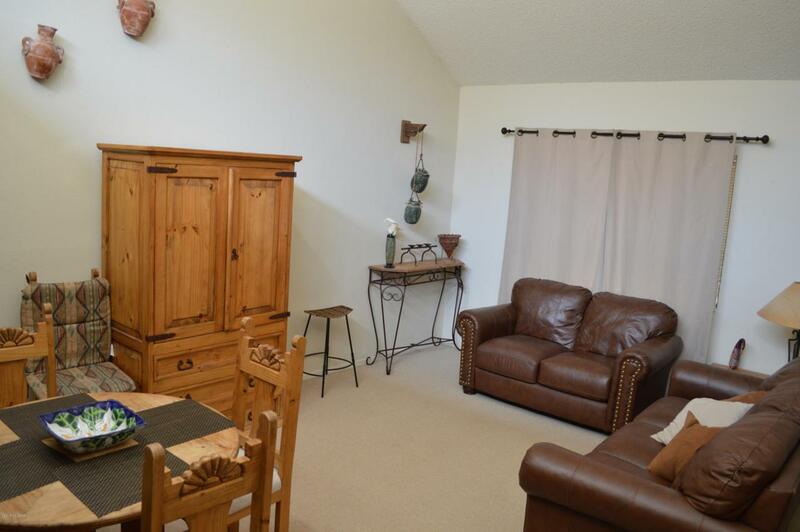 Close to the UA and tons of shopping and dining venues. Listing provided courtesy of Pmi Tucson. Listing information © 2019 MLS of Southern Arizona.